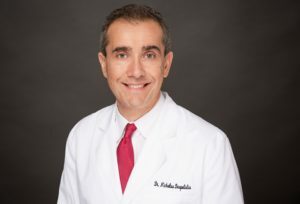 Dr. Nicholas Despotidis – Dr. Noah Tannen, with Kimberly Lee, M.Ed. Dr. Noah Tannen provides insight from someone who had access to a computer as a child, uses and enjoys social media, yet has profound respect for the impact it has on eyesight. 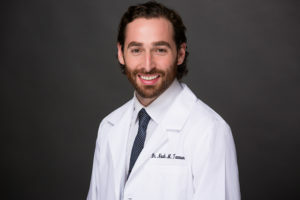 He’s completed an optometric residency in pediatric vision and vision rehabilitation, and has spoken extensively on the topic of nearsightedness development. Interestingly, Dr. Noah never developed nearsightedness, despite years of electronic and academic rigors. Kimberly Lee, M.Ed. is an elementary school teacher and a mother of three children. 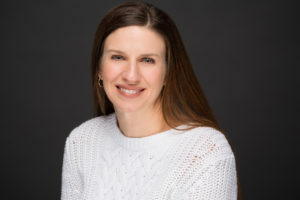 Her passion for child development began as an undergraduate majoring in psychology, and solidified when she obtained a Masters of Education in counseling psychology. Kim’s ability to see the big picture when it comes to children’s development comes from two important perspectives: the classroom and her home.